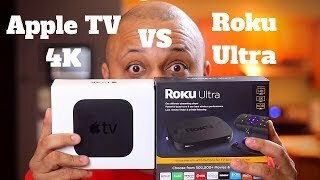 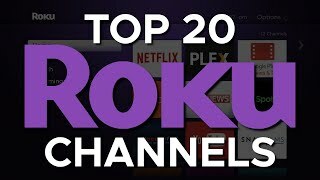 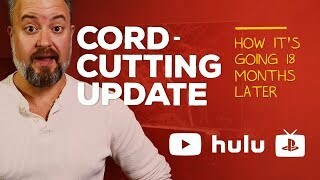 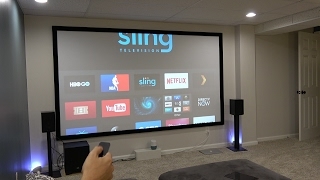 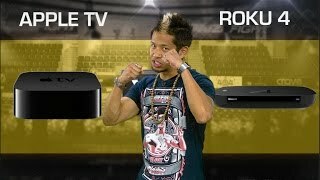 Home / Science & Technology / Roku Ultra Review - Better than Apple TV? 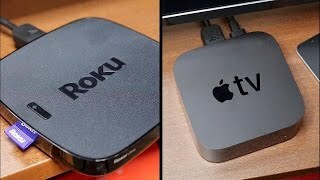 Roku Ultra Review - Better than Apple TV? 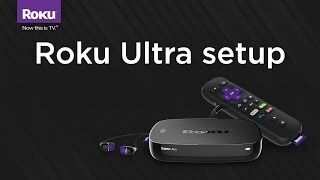 Should you buy a Roku Ultra? 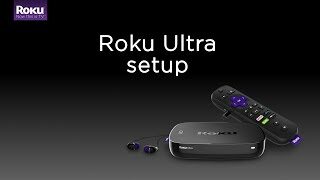 In need of a 4k capable device with HDR, voice control, remote locator, and auto on functionality? 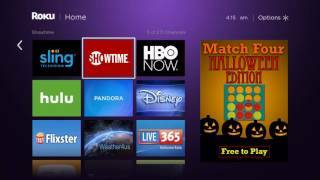 How does the Roku, “flag ship,” compare to the Xbox One, Apple TV, and PS4? 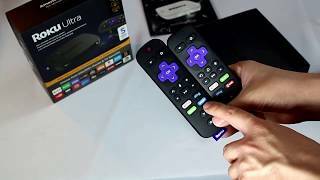 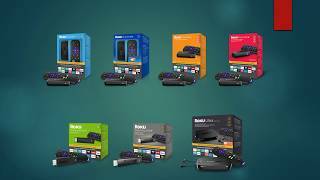 Check out my five month final review of the Roku Ultra.